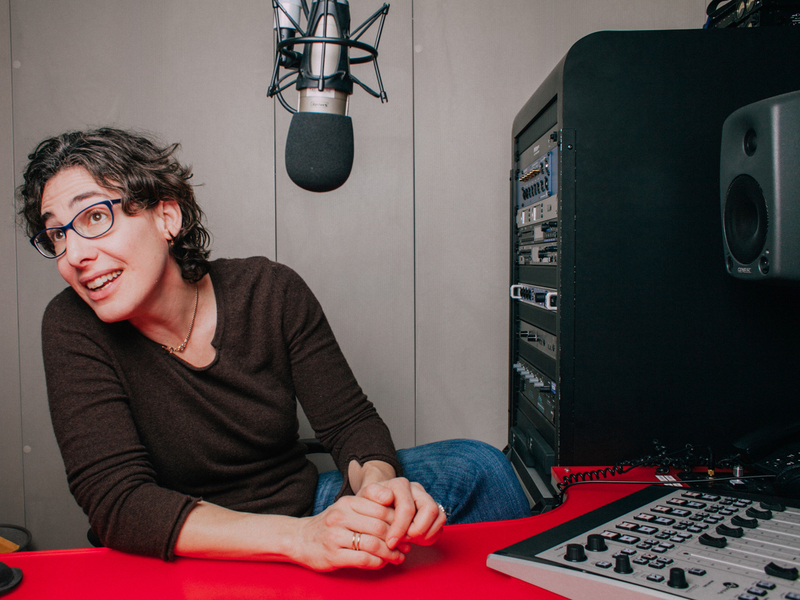 'Wait Wait' For April 1, 2017: With Not My Job Guest Sarah Koenig : Wait Wait...Don't Tell Me! 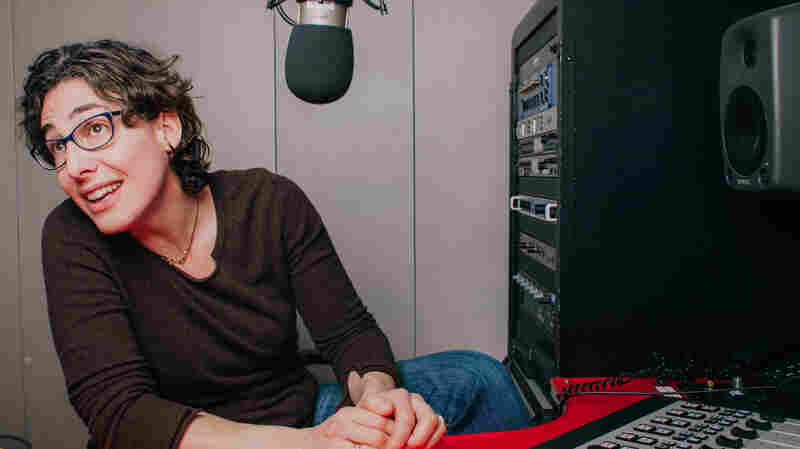 Recorded in Chicago with Not My Job guest Sarah Koenig and panelists Luke Burbank, Amy Dickinson and Greg Proops. 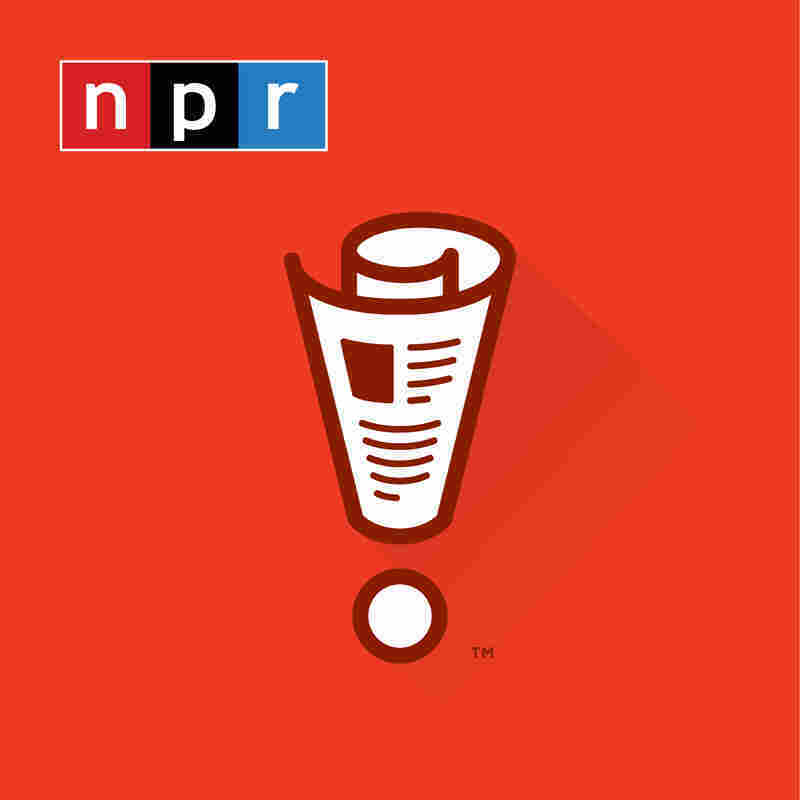 Recorded in Chicago with Not My Job guest Sarah Koenig and panelists Luke Burbank, Amy Dickinson and Greg Proops.